Yes, there are scads (and scads!) of baby names for girls that end with the letter A. For boys? Not so much. A quick glance at most baby name lists and you’ll see tons of boy names that end in R, E, N, Y, T and even H. Baby boy names that end in A, however, are definitely few and far between. If you check out 2015’s most popular baby names in the U.S., you’ll have to go all the way to a name in the spot No. 33, which is where the perennial classic name Joshua appears. To be sure, there are others that end with a similar sound, but they don’t end with A, such as Josiah and Isaiah. 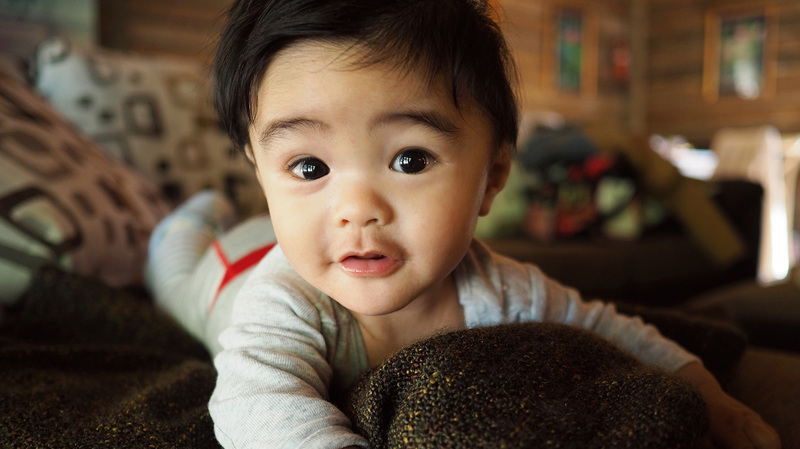 Boy names that end with A are usually products of other cultures, as many of the names on our list have origins in Persian, Hebrew, Spanish, Russian, Hawaiian, Arabic and Native American languages. Location names are also good sources of potential boy names that end with A. We have Indiana, a name that became well-known in the ’80s with the Indiana Jones films. Other possibilities are countries, such as Cuba and Jamaica. Also on this list is Peeta, a name you probably weren’t familiar with until The Hunger Games books (and then films) came out. Dakota is another place name that is still fairly popular, although it’s been on the decline since 1995, when it hit its high mark at No. 56. Check out this list and see if you’re inspired by any of these cute and unique boy names that end with the letter A.